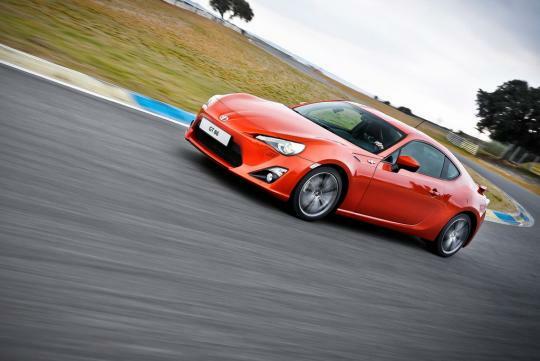 The debate between a tuned car or a stock one with loads of power will never be settled. 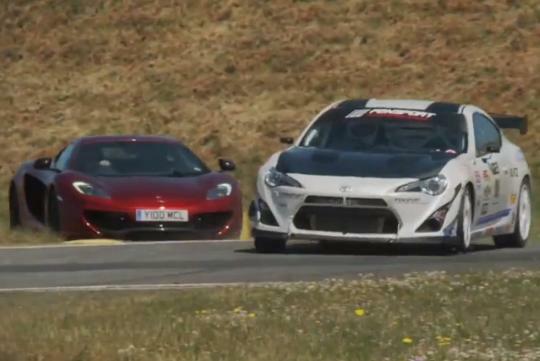 So what happens when two very unlikely opponents are lined up for a track battle? 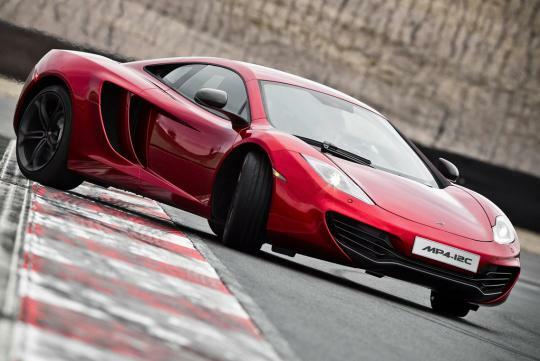 In one corner, we have the McLaren MP4-12C, sporting a twin-turbo 3.8-litre V8 with 616bhp. 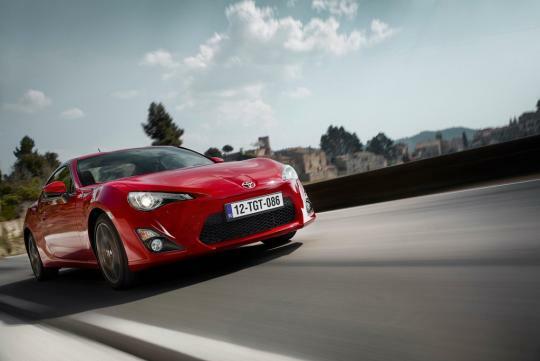 In the other is the Toyota 86. The car, honestly, is one of the best handling cars below S$200,000, a trait that can put a smile on the faces of all but the most jaded car enthusiasts. 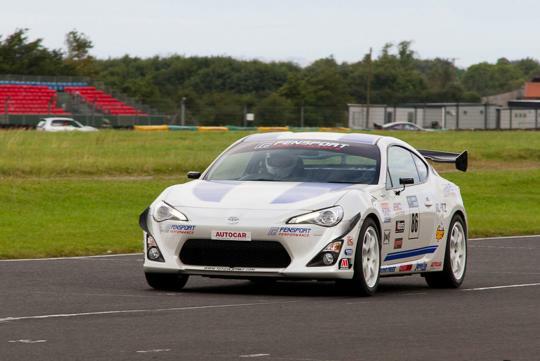 But if good handling isn't what they're looking for, then more power would probably be the answer, something the 200bhp Toyota would benefit from. Autocar tried out that theory by driving two turbocharged 86s tuned by Fensport U.K. and then pitting the more powerful one against the 12C. 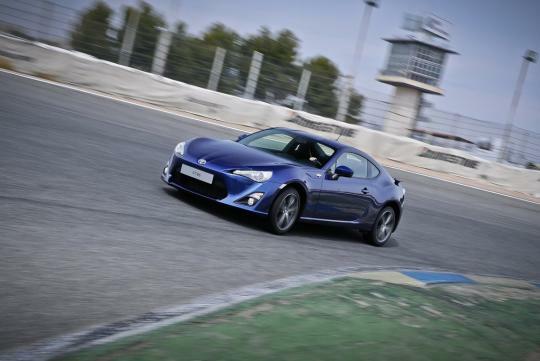 The first 86 turbo-driven makes around 255bhp and boasts more torque than the stock car. That's enough power to either have a lot of fun or get into a lot of trouble. But the 86 that tails the McLaren is one that is stripped to the bone and race-prepped to harness a compelling 335 horses at the wheel. 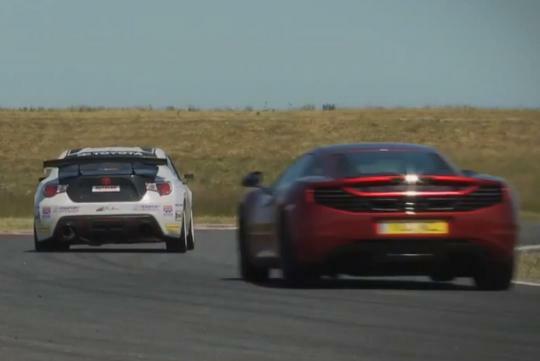 The 12C is quicker in a straight line, but the 86 ends up much faster in the corners. Watch the video below to find out who wins and enjoy lots of chasing and drifting fun!